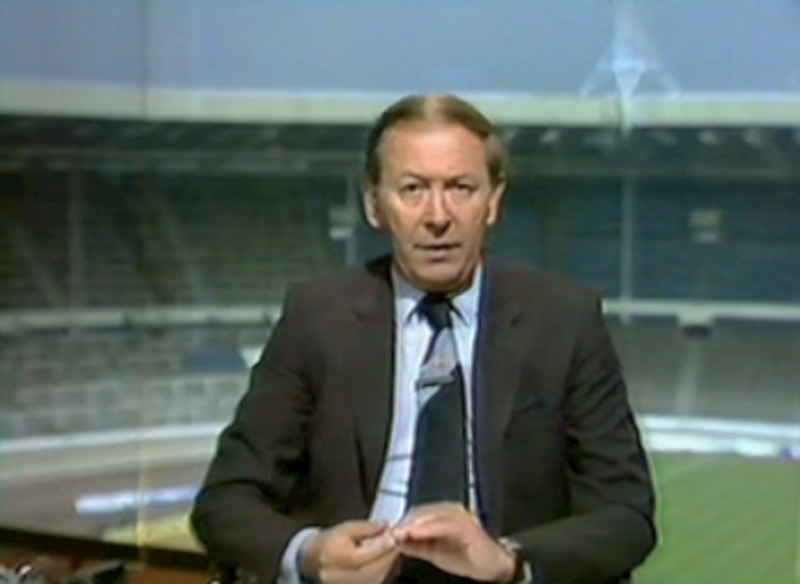 As you’ve probably heard yesterday, David Coleman has died at the age of 87. Had Brighton & Hove Albion’s one FA Cup Final appearance had been between 1973 and 1978, we may have enjoyed hearing the Cheshire-born broadcaster declare ‘One-Nil!’ as Gordon Smith’s opener sneaked past Gary Bailey in the Manchester United goal. Quite remarkable, I’m sure you’ll agree, even if the Cup Final song wasn’t! Yet another League club has had its grubby internal affairs aired in public. And once more, the great game of football is the loser as the fans are given another full-frontal peek at soccer’s sordid side. This time Brighton have become embroiled in a distasteful episode that would not look out of place in television’s “Dallas” and “dynasty” programmes. The plot is familiar: Boss, Jimmy Melia, is instructed by the board that his chief coach, Chris Cattlin, is charged with the duty of picking the Brighton team every Saturday. That arrangement is a little like Margaret Thatcher having to take orders from one of her underlings. 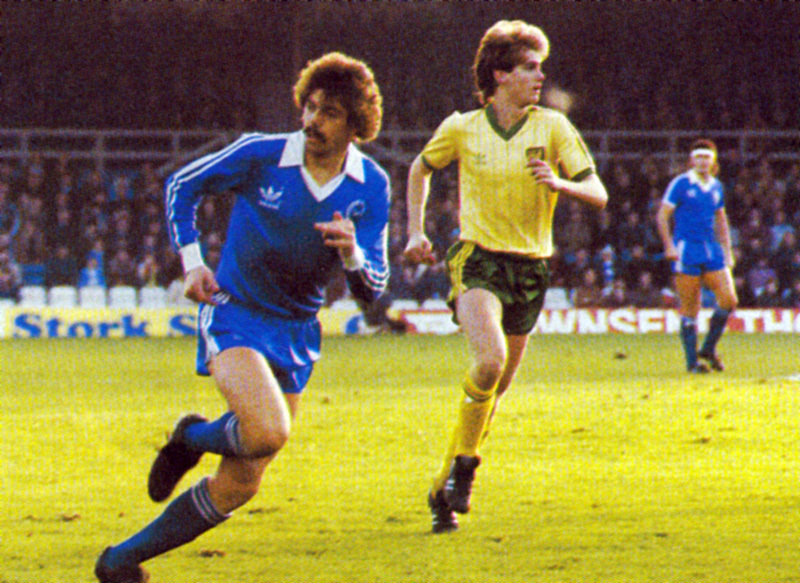 Not unnaturally, Jimmy Melia found it hard to take just five months after guiding a modest Brighton team to their first F.A. Cup Final. And so it was inevitable that 47-year-old Melia, a proud Liverpool-born man with a deep-seated love of the game, would quit only ten Second Division games after dancing for joy across the Wembley grass. Few episodes of “Dallas” have been more cruel than this real life football drama. Cup Final manager one moment; having his team picked by a member of his staff the next. 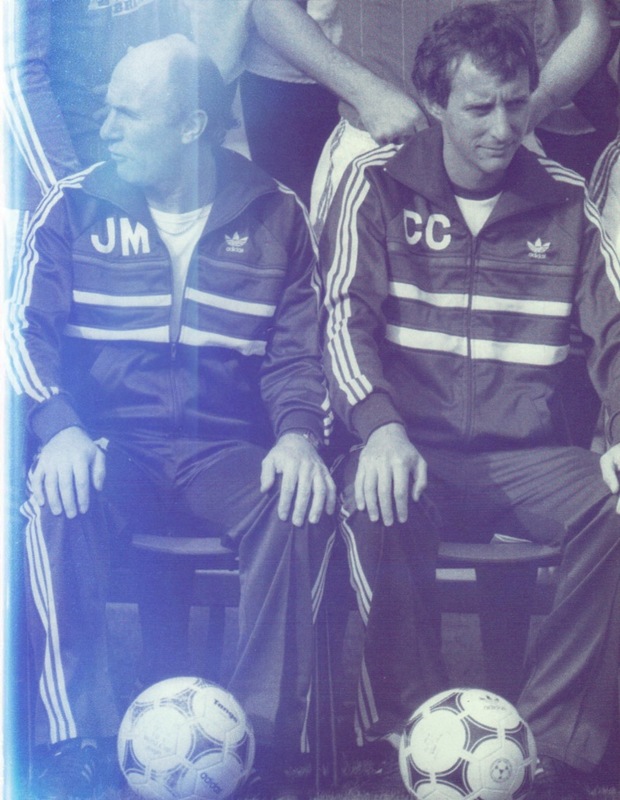 Jimmy Melia might not have been the world’s greatest manager, but he was as good as some and better than others. We offer our best wishes to Mr Cattlin. He became an unsuspecting pawn in a rather grubby Goldstone game. Let’s hope he’s treated a lot better than his predecessor. Despite the ‘Melia in, Bamber out!’ chants at the time, thirty years on, you’d struggle to find an Albion fan who still regrets Melia making way for Cattlin. Despite Shoot! 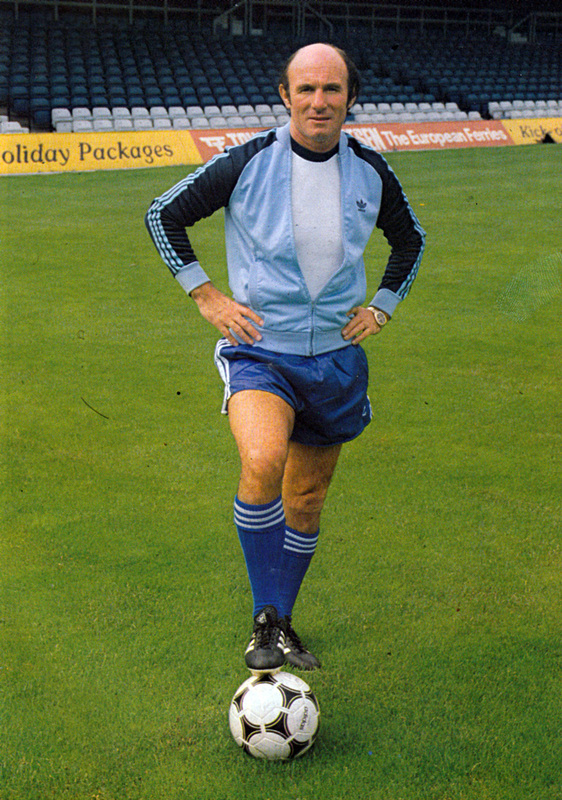 magazine arguing that ‘Jimmy Melia might not have been the world’s greatest manager, but he was as good as some and better than others’, it is clear that Melia have a rotten League record as Brighton manager. The FA Cup run should not have camouflaged that to a magazine that still had pretensions of serious analysis. 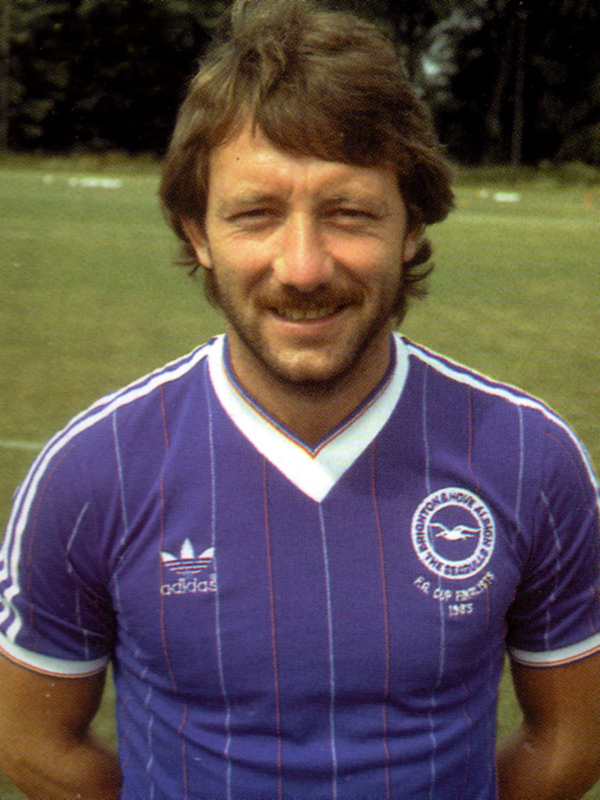 Despite the struggles that Mike Bailey faced in 1982/83, it is worth remembering that his side stood in 18th position, outside the Division One relegation zone, when Bailey and his coaches John Collins and Brian Eastick left on 6th December 1982. 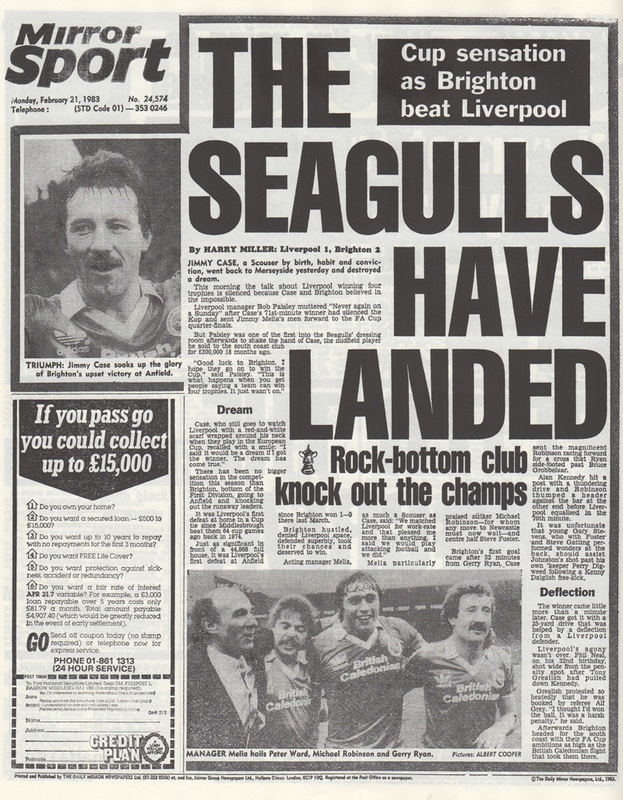 By the end of the season, under Melia and George Aitken, the Seagulls had slumped four more places to bottom of the the First Division. In the summer, with the euphoria of the FA Cup Final still fresh in the memory, it would have taken a very brave Albion board to sack Melia. Perhaps this is why they chose to appoint Cattlin, to provide some much needed discipline and rigour, while stitching up Melia to some extent by putting the new coach in charge of team selection. With ten Division Two games gone in 1983/84, after a 5-0 pasting at Grimsby Town, the club stood in 14th position and in real danger of a second successive relegation battle. The unhappy arrangement was not to last. Despite Melia making a surprise appearance, being held shoulder-high in the North Terrace by supporters in the next match, a 3-1 home defeat to Sheffield Wednesday, from then on it was most definitely the Chris Cattlin show. 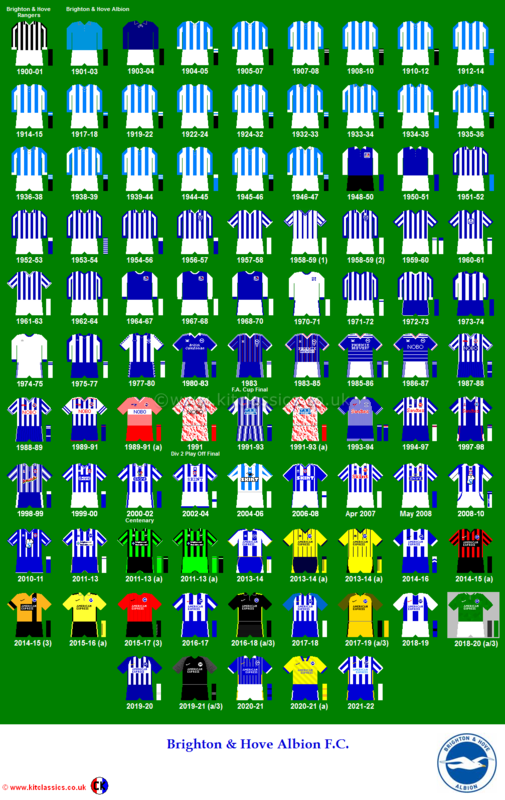 As a young manager who eschewed the razzmatazz of his predecessor, Cattlin put the Brighton team’s affairs back in order with some shrewd signings, such as Steve Penney, Chris Hutchings and Danny Wilson. 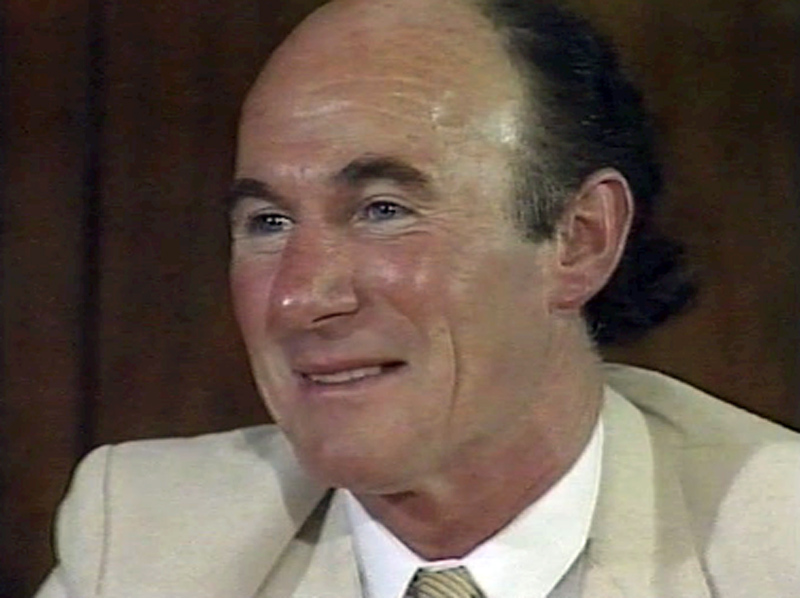 He was able to turn the Seagulls into serious promotion candidates in the Second Division over the following few seasons before he also came a cropper, sacked in the summer of 1986. We aim to provide more entertainment and hopefully this will produce the goals we want. We need a bit of adventure, we need to allow players to show their skills and inventiveness, and that is the only way we will bring people back through the turnstiles to watch our matches. Brighton hot-shot Jimmy Case set the Goldstone Ground buzzing with his hat-trick goal in the demolition of Charlton. His third goal was a spectacular effort straight out of the Case text book and one which has become his trademark over the years. A thundering shot from the edge of the box and the ball was in the back of the net before the ‘keeper had time to move. Jimmy’s moment of magic wasn’t the only thing that Brighton fans had to cheer against Charlton as the Seagulls romped away to an emphatic 7-0 win. Brighton’s seven-goal display was in stark contrast to their performances at the start of the season when they lost their first three games. Says Jimmy: “We were forced to use three different goalkeepers in as many games, which didn’t help, and we gave away some silly goals. But, since Joe Corrigan arrived, we have had more stability at the back and confidence has spread throughout the team. The turning point was probably the 1-0 win against Derby, which set us back on the right road. We still weren’t 100 per cent happy when we went into the Charlton game, however, and we decided to change our style a little bit. We played with a more attacking formation and it paid off. The performance was all the more impressive as Charlton arrived at the Goldstone far from being lambs to the slaughter. The Addicks were previously undefeated and had only conceded three goals in seven matches. However, the Seagulls made mincemeat of the Athletic defence, with diagonal balls proving especially troublesome. Terry Connor’s speed down the wing caused havoc, with Gerry Ryan taking advantage with the first two goals, before Gordon Smith tucked in another Connor cross to make it 3-0. Then, Case smashed the fourth in from the edge of the area after efforts by Connor and Kieran O’Regan had been well saved by the busy Charlton keeper Nicky Johns before Connor notched up a well-earned goal through a header before half-time. Case flicked home Smith’s cross before completing his first League hat-trick with the goal of the match. O’Regan and Ryan broke from deep inside their half and Case nearly burst the net from 20 yards. 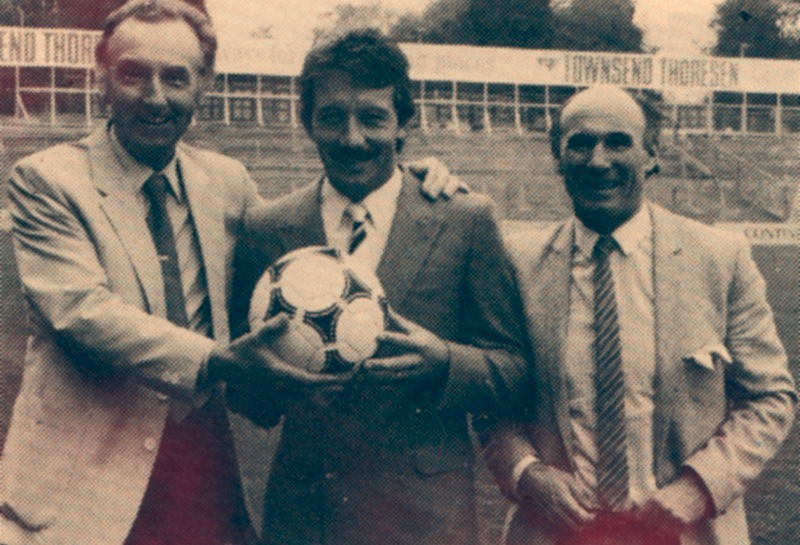 It was the first Albion hat-trick since Gordon Smith’s at Coventry almost exactly three years before. And if you wish to celebrate the Charlton match with a Jimmy Case T-shirt, please head here to the ‘Cult Zeros’ site. There is even a design for the unfortunate Charlton keeper on the day, Nicky Johns. Friday night saw running battles between Chelsea followers, police and local youths; and the game was played in a brooding atmosphere before 20,874 people, 8,000 of them from London. 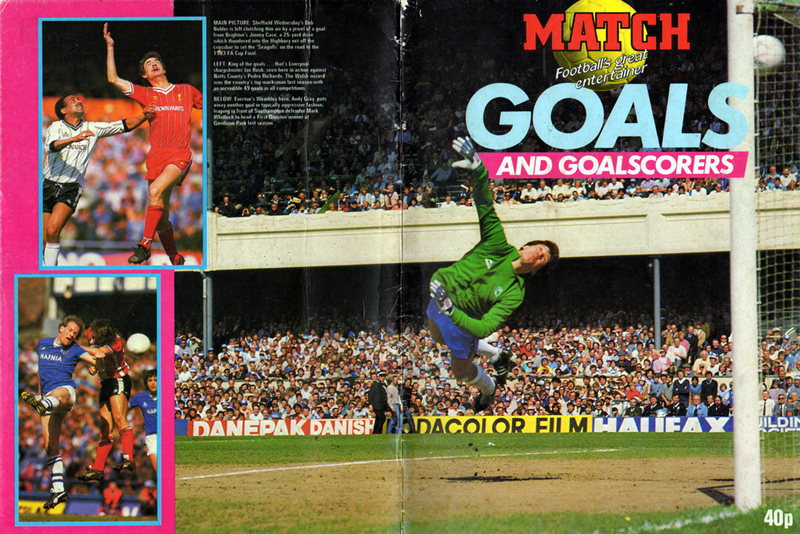 Chelsea were quickly in their stride and when the hapless Steve Foster handled in the box, Dixon gave the visitors the lead. 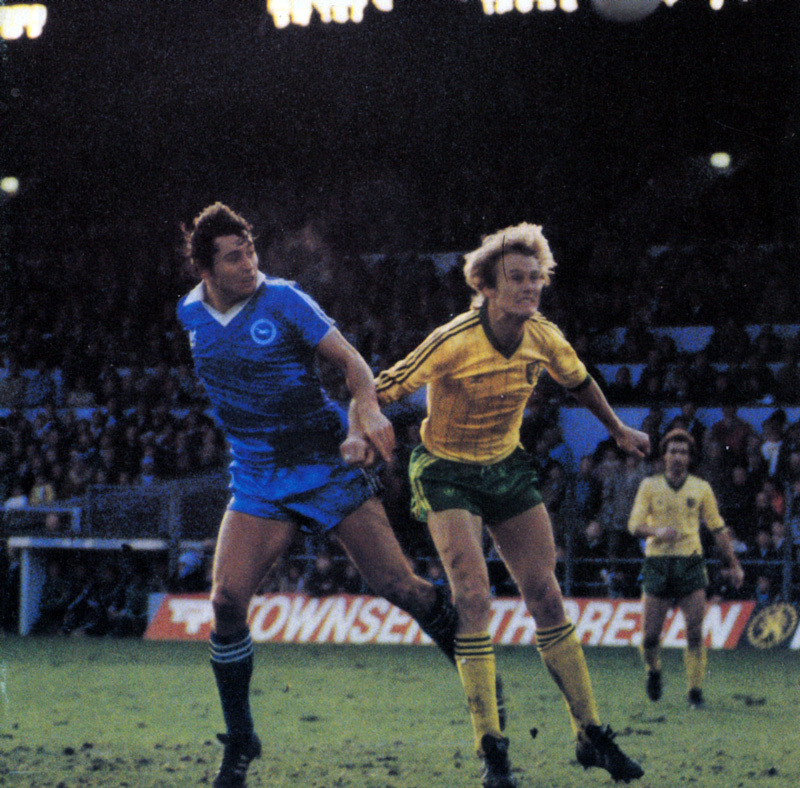 …a shaken Brighton stormed back. It started when Jimmy Case took a free kick that Niedzwiecki failed to hold and Young did the rest with a spectacular overhead kick. Brighton’s joy was short-lived. A minute later Chelsea scored the winner. This time it was the consistent Clive Walker who squared the ball almost from the byeline across goal. ‘Keeper Digweed could only get his left hand to it and he pulled it down for Dixon to volley into the net. The game was far from rough but referee Ken Baker kept bringing out his notebook. 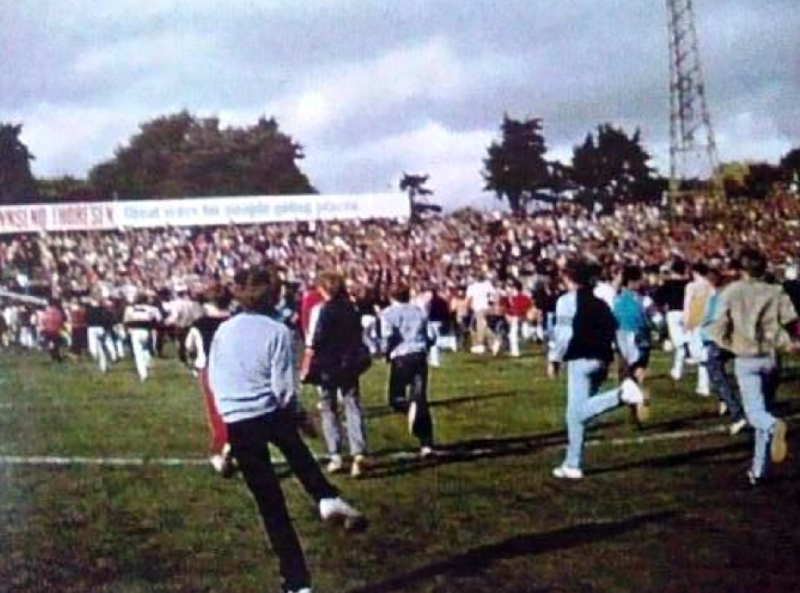 Chelsea supporters infiltrated all parts of the ground, and at the final whistle the hooligans invaded the pitch from all unfenced areas to launch a vicious attack on the hopelessly outnumbered police. By the time a police horse had managed to clear the pitch, seven constables were injured and the north goal was broken. It was the worst outbreak of violence ever seen at the Goldstone. 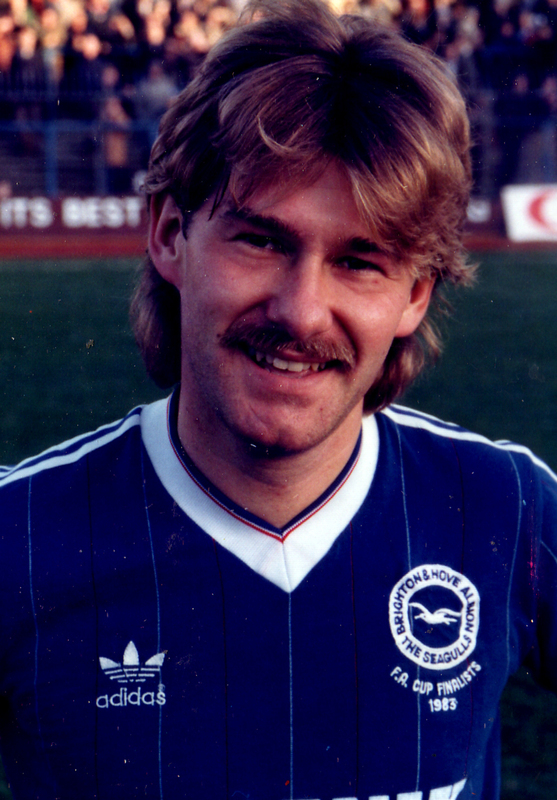 By the time the case was heard at Hove Magistrates Court, Chris Hutchings the Chelsea player had become an Albion player, signing for the Seagulls in a £50,000 deal in November 1983. I’m sure his signing on fee covered the £250 fine he received! 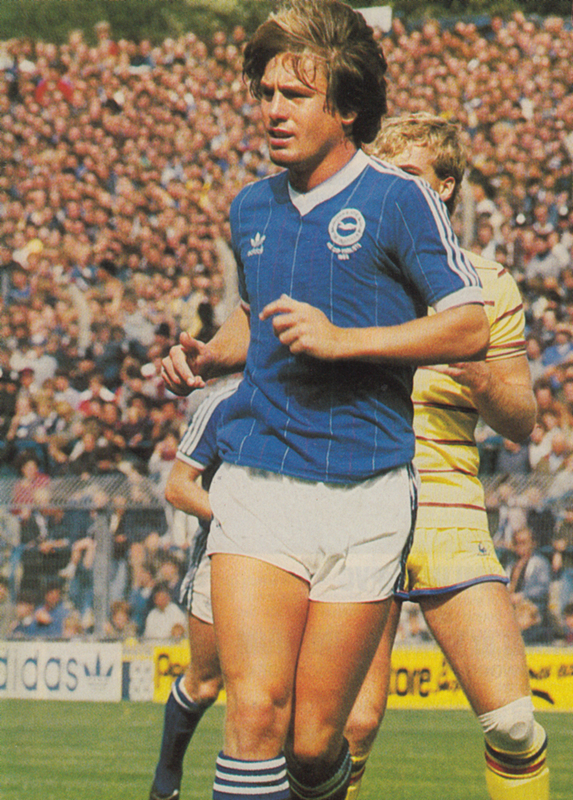 With Hutchings a fixture at left-back, Brighton were eager to avenge the defeat in the corresponding fixture at Stamford Bridge on the last day of 1983. 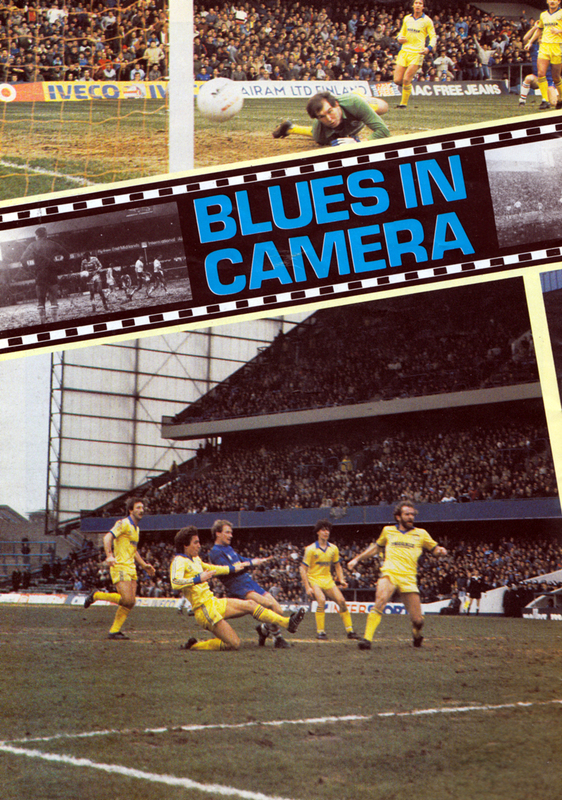 It was not to be as the sharpshooting David Speedie grabbed the winner to complete the League double over the Albion. Played 3 Won 0 Drawn 0 Lost 3 Goals For 0 Goals Against 14 Points 0. 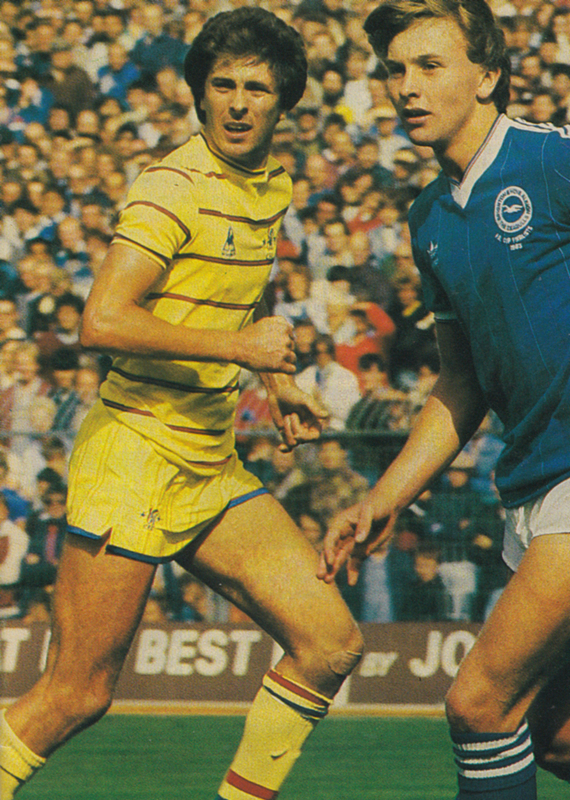 And people still think Mike Bailey left ‘by mutual consent’ in December 1982 because Albion were boring! No, it was because Albion were boring and losing. 20 defeats in Bailey’s last 31 League games suggested that it was time for a change, although it is worth pointing out that Albion weren’t in the relegation zone when Bailey left. Jimmy Melia’s meagre record of two League victories in four months soon changed that.